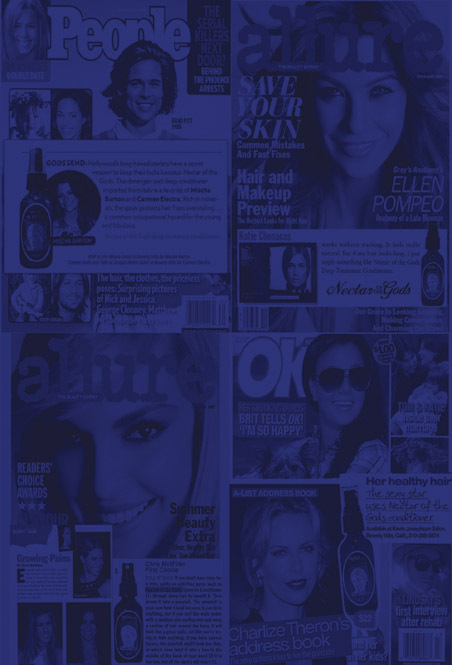 Find out why the top salons in Beverly Hills and West L.A. are raving about the hot, new Italian hair product. 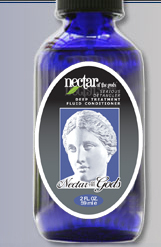 Nectar of the Gods is a deep treatment conditioner serious detangler. It restores, softness. 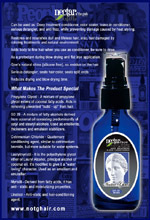 shine and elasticity to hair while helping to protect from damage. Nectar of the Gods bestows immediate and permanent results, revitalizing hair and sealing the cuticle. With just one use you’ll feel its dramatic effect. 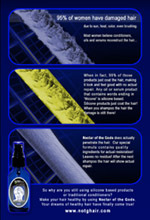 Nectar of the Gods is also a revolutionary hair color tool. Celebrity Colorist Michael Boychuck, of the Color Salon at Caesars Palace Hotel and Amp Salon at the Palms Hotel, deems it a necessary hair color agent. Carlo Vailati has been working in the beauty industry since 1986. At the age of 23, he became Vice President of Marketing of Kadus, a division of Wella in Europe. In 1996, Carlo Vailati came to California and introduced his revolutionary Italian hair care product, Nectar of the Gods, which received an overwhelming and unparalleled response. Carlo has since worked at establishing exclusive relationships in the hair care industry and has afforded his product an impressive following by top celebrity hair stylists, TV show stylists, and exclusive Salons and Spas. The most incredible thing about the product, so potent, so effective, is that it requires no more than a spray on application... No elaborate process and no waiting time! 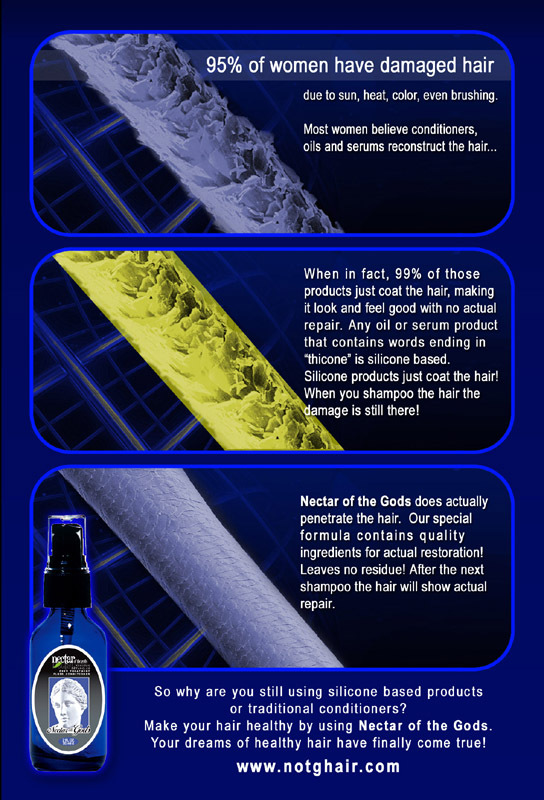 Nectar of the Gods has therefore become the number one choice product for celebrity hairstylists who often need to get their clients "camera ready" in minutes. Unlike regular conditioning treatments which seal hair cuticles and wedge into the space between them like 'stucco' wall repair. Nectar of the Gods detangles and separates hair, stimulates individual cuticles to close themselves, seals them, then rinses off completely, leaving the hair free of the heavy 'stucco' embedded residue. 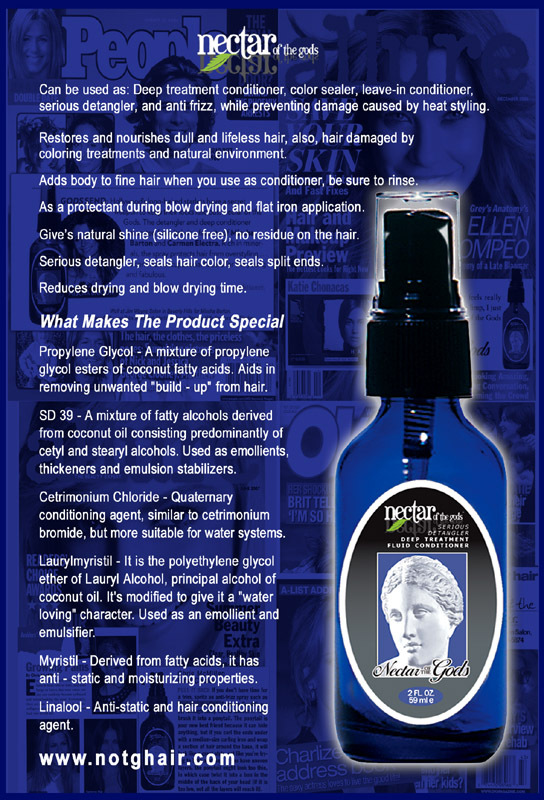 Nectar of the Gods can also be used as a leave-in conditioner on very dry or damaged hair. Nectar of the Gods forms a light coating layer that continues to gradually stimulate the more resistant cuticles.